COLORFUL Technology Company Limited, professional manufacturer of graphics cards, motherboards and high-performance storage solutions is thrilled to invite everyone to experience the next-generation of COLORFUL products at COMPUTEX 2018 at Taipei, Taiwan this coming June 5-9, 2018. 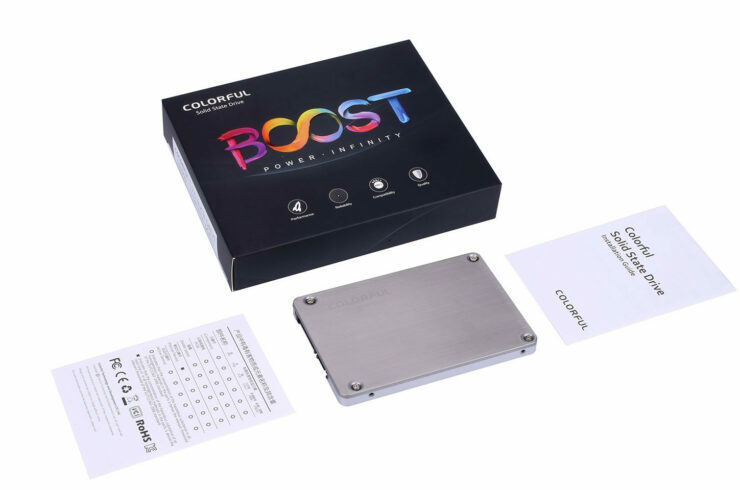 COLORFUL will be showing off its greatest products on the show floor including its latest addition to its rapidly growing solid-state drive family of products. 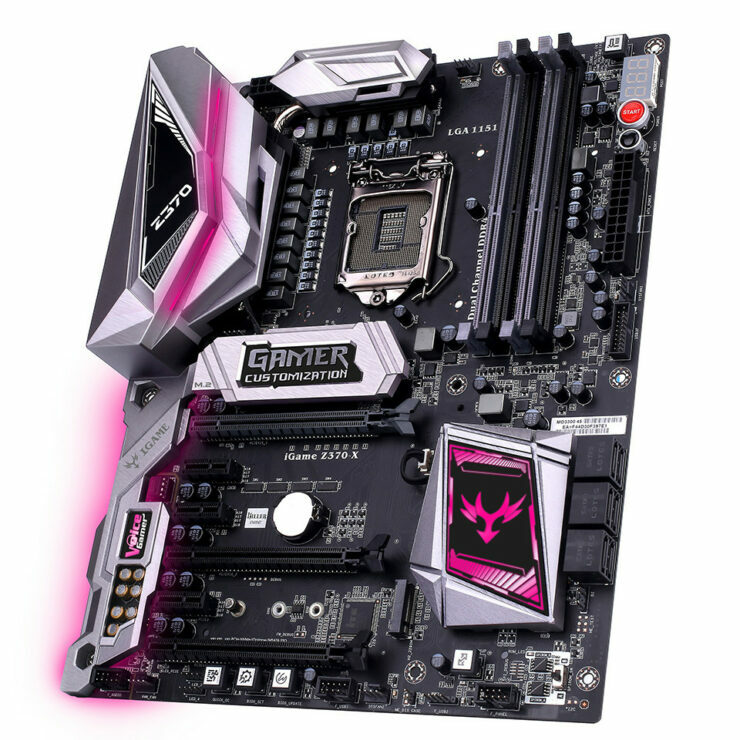 Together with that, COLORFUL will also be showcasing its flagship current-gen motherboards and graphics cards featuring the best of what COLORFUL has to offer under its iGame family of gaming products for eSports enthusiasts and power users. 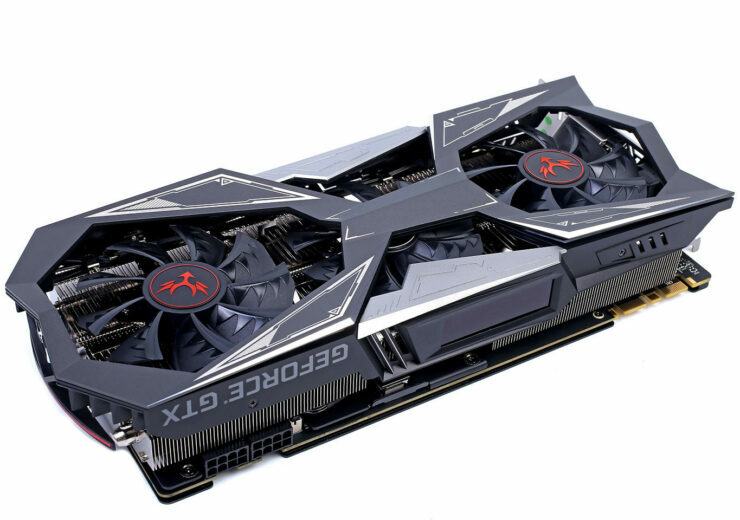 The iGame GTX1080Ti Vulcan X OC as well as the iGame Z370 Vulcan X will be on display for attendees to experience the evolution of COLORFUL iGame. 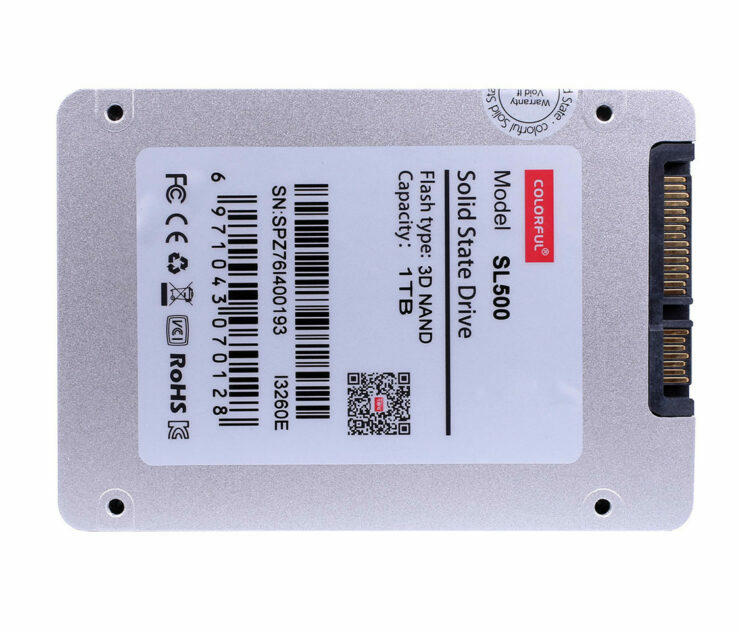 Colorful is debuting its brand-new solid-state drive featuring 1TB capacity. The Corful SL500 Boost features a full-sized PCB in a 2.5″ form factor which means it can also be used for server applications. 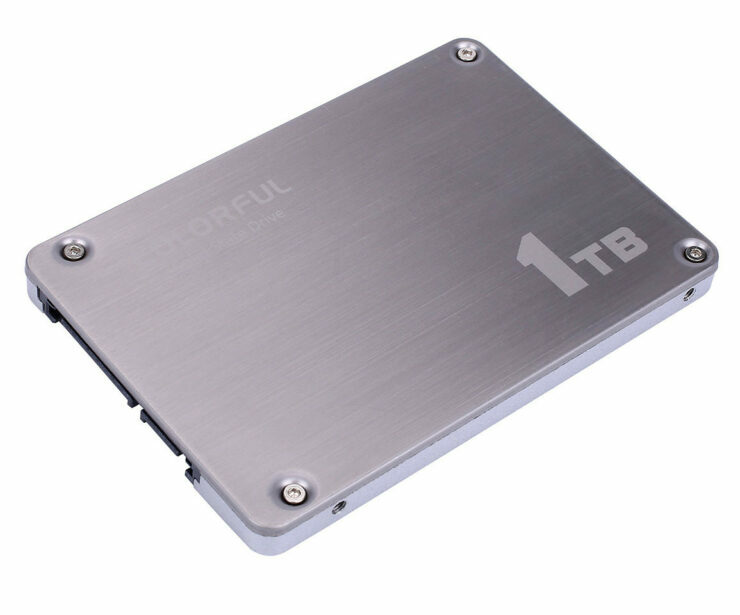 It features a DDR cache that ensures stable, high-speed performance when moving data. Build-wise, the SL500 Boost boasts a stainless steel and aluminum alloy casing, offering shock-resistance for the drive’s structure. Tantalum capacitors ensure the Colorful SL500 Boost has a long, stable operating lifespan.